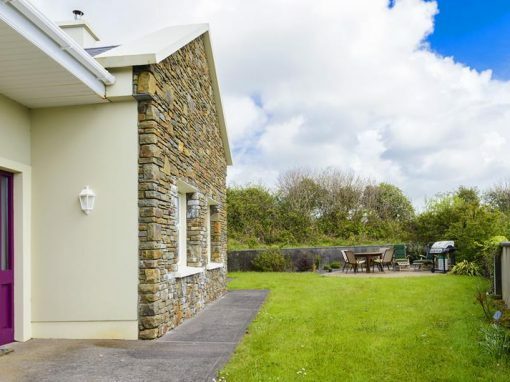 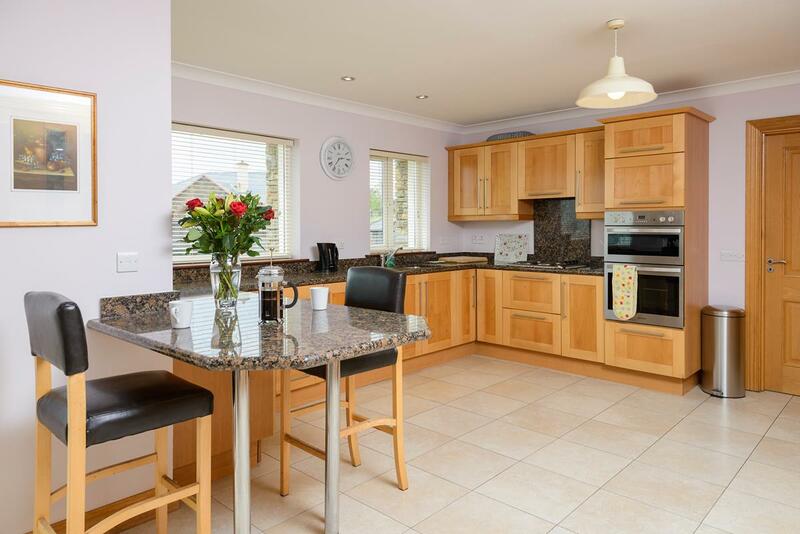 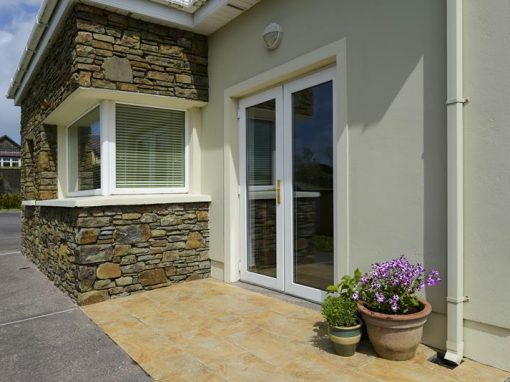 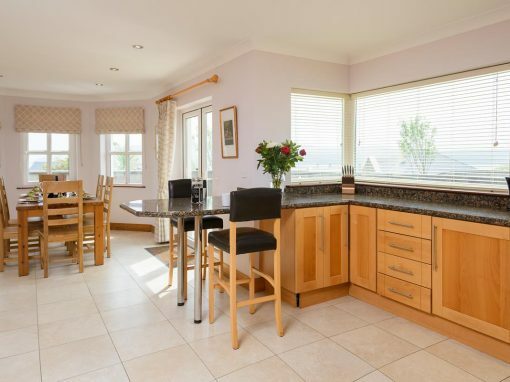 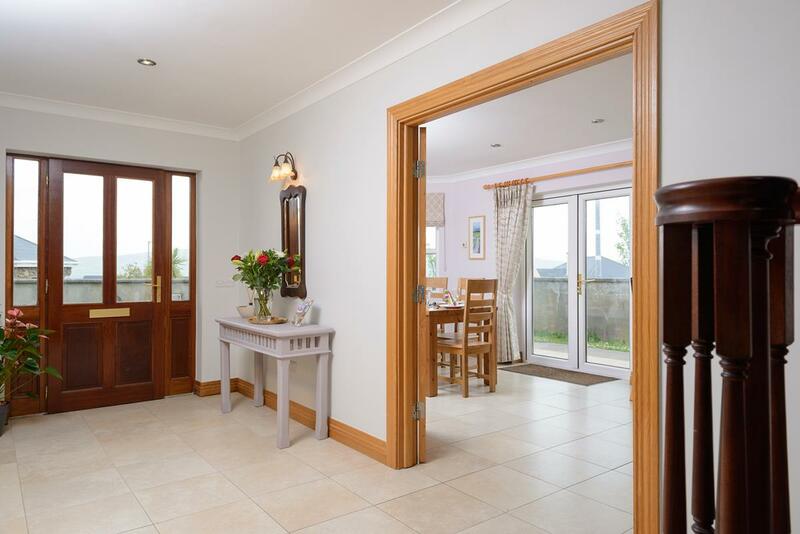 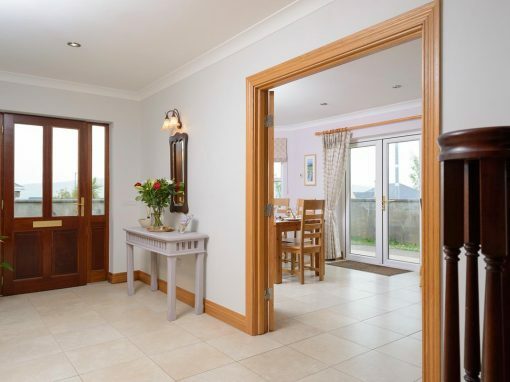 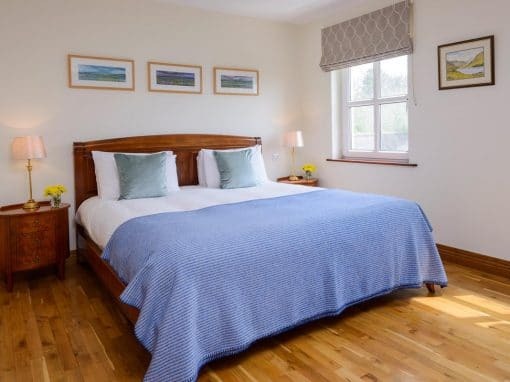 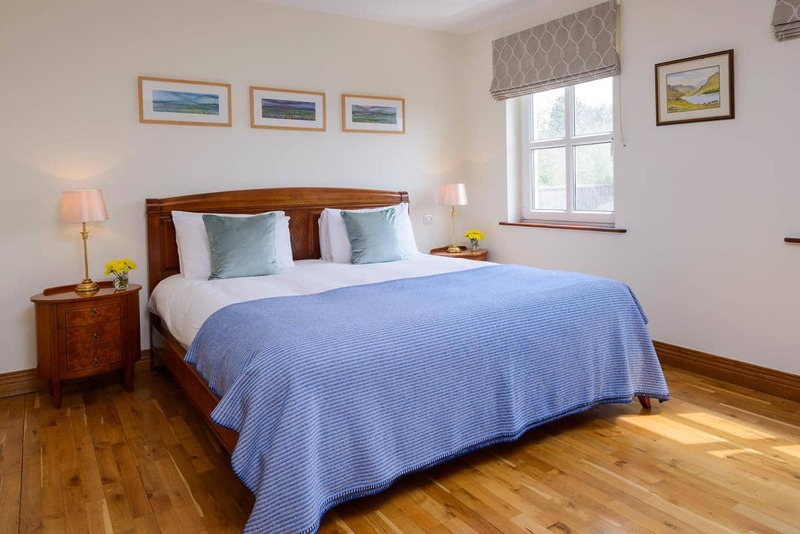 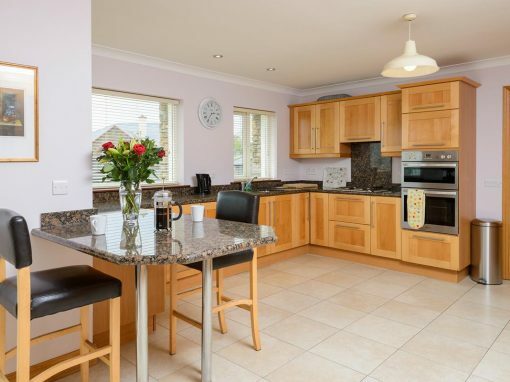 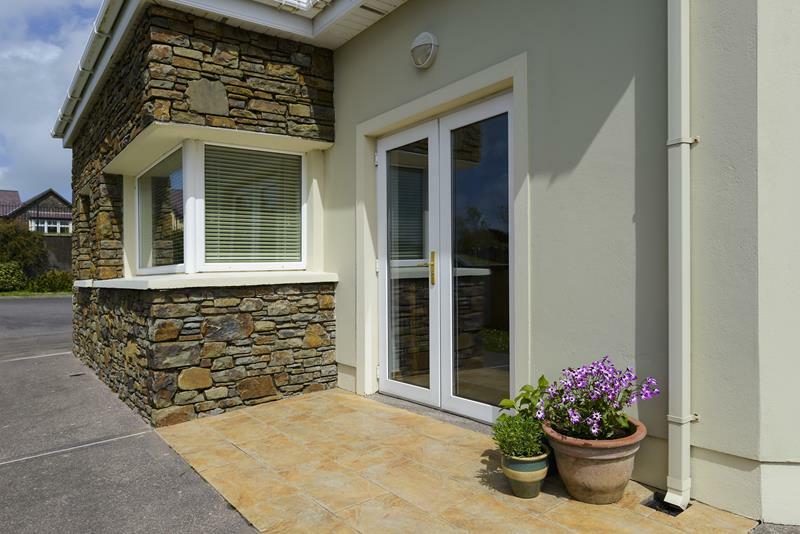 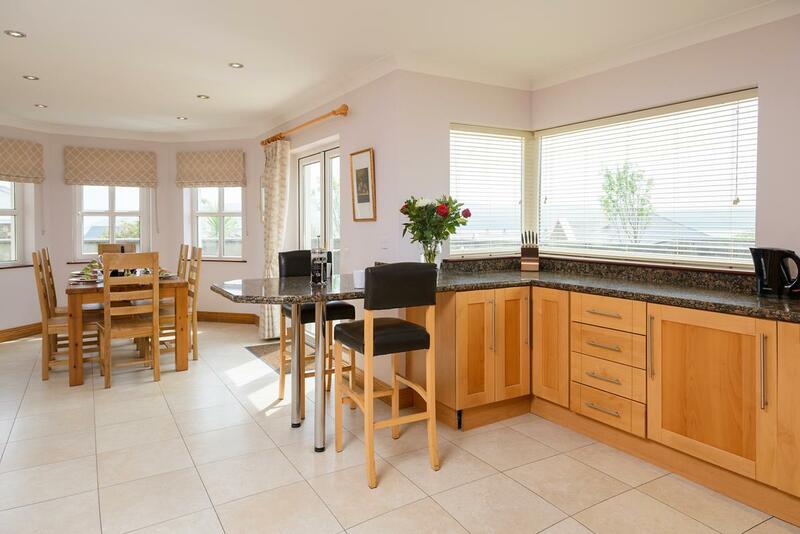 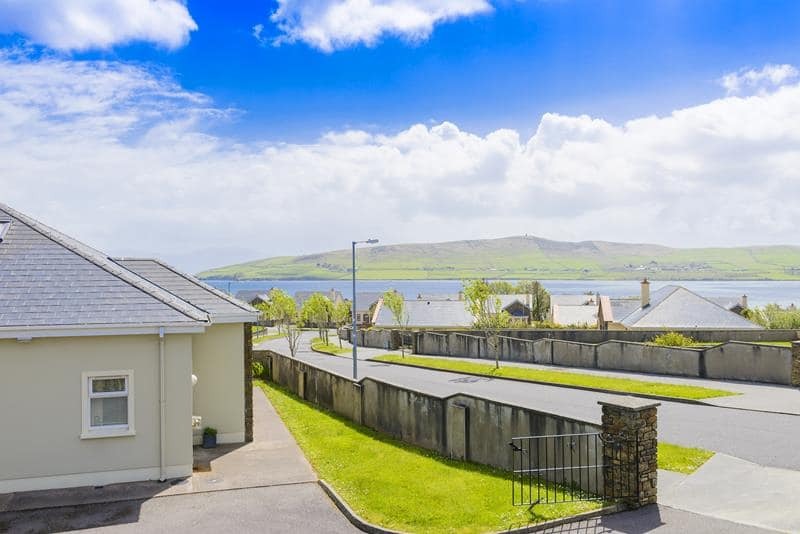 This four bedroom house offers guests stunning views which will get any visit off to Dingle off to a great start. 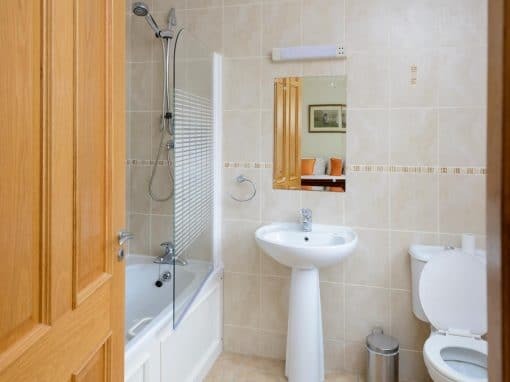 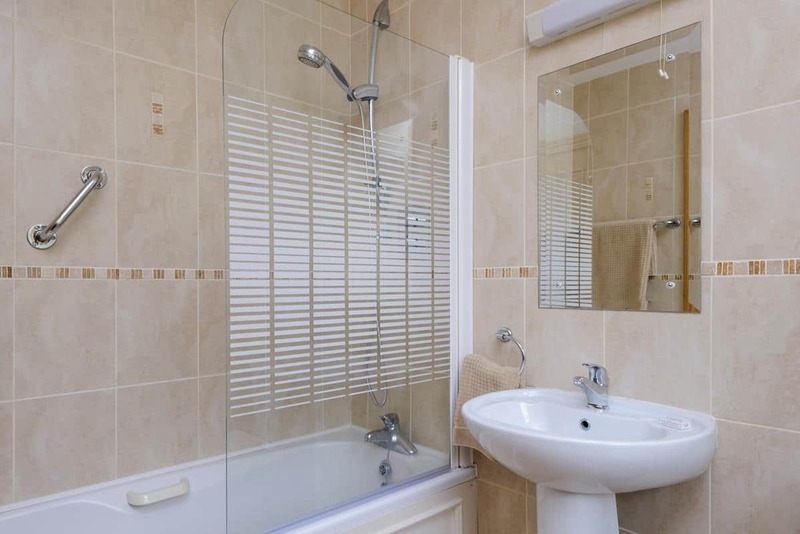 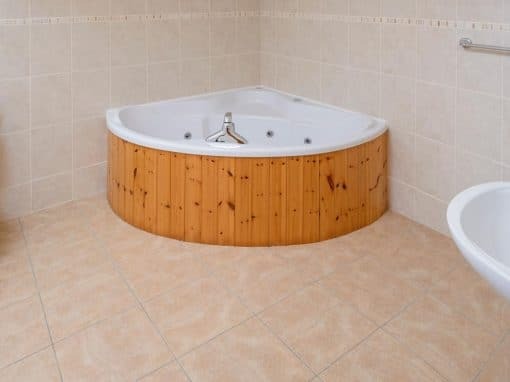 One ground floor super-king size room with an ensuite (shower and wc). 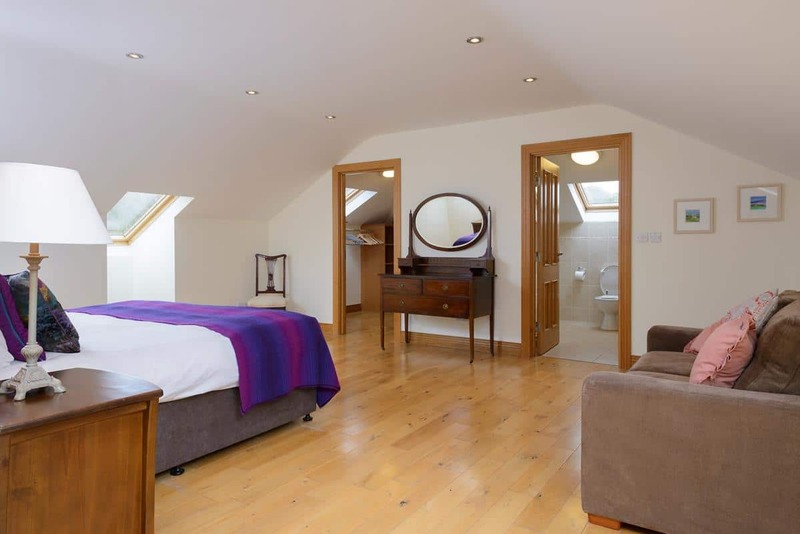 The fourth bedroom takes over the entire first floor. 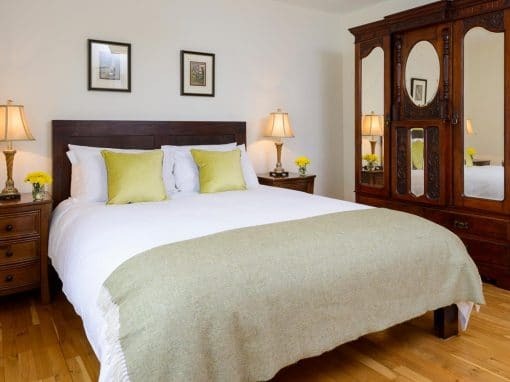 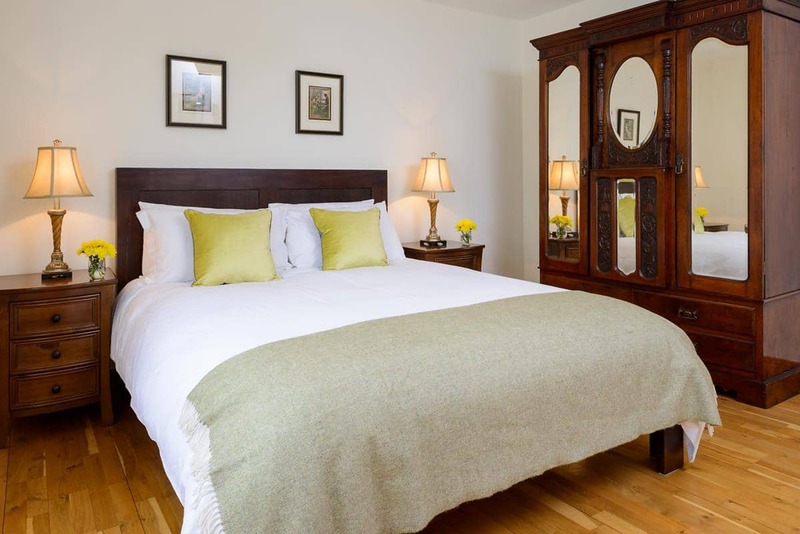 It is a large master suite with a super-king sized bed, a full ensuite with jacuzzi and separate shower along with a walk-in closet. 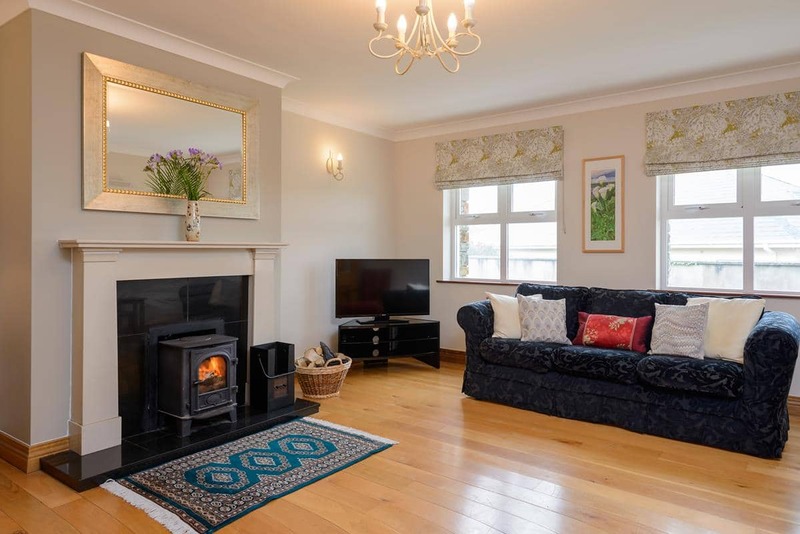 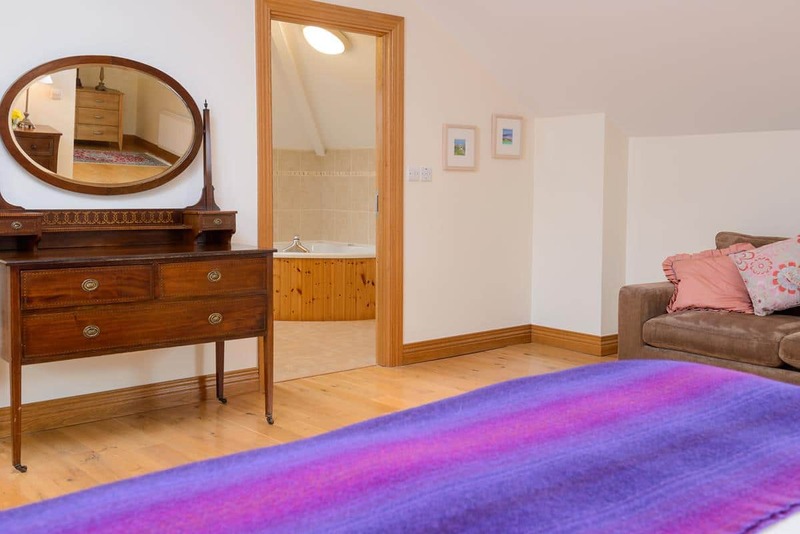 There is a sitting room with a wood burning stove & TV with cable & DVD player. 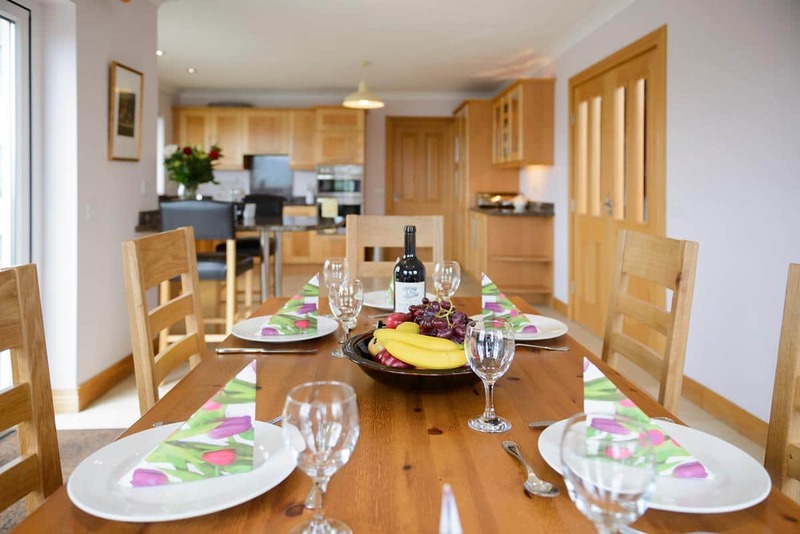 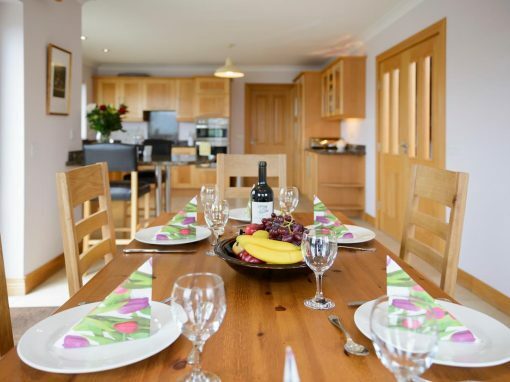 The kitchen has all facilities needed to cater for 8 guests along with an electric hob, microwave, oven & grill, fridge & freezer, nespresso, cooking utensils & processors. 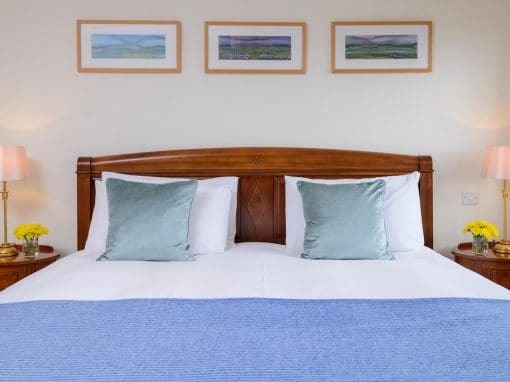 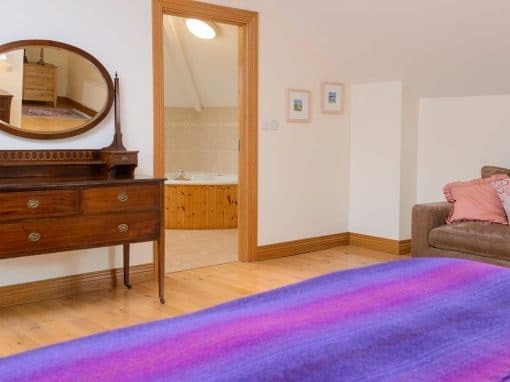 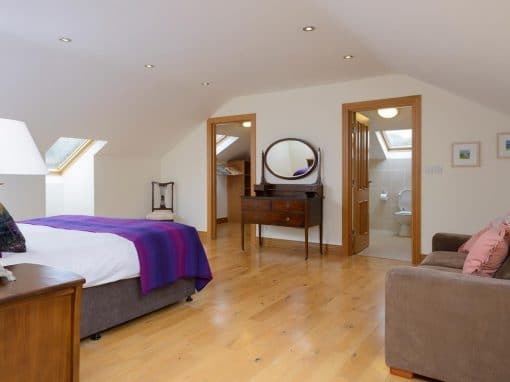 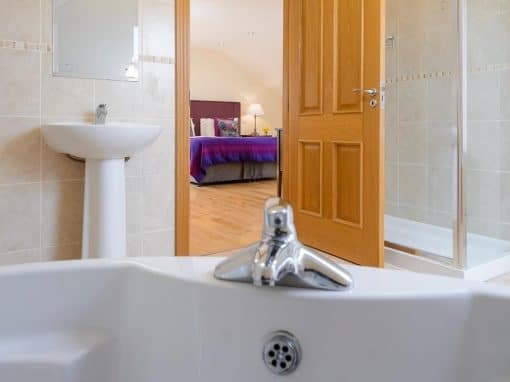 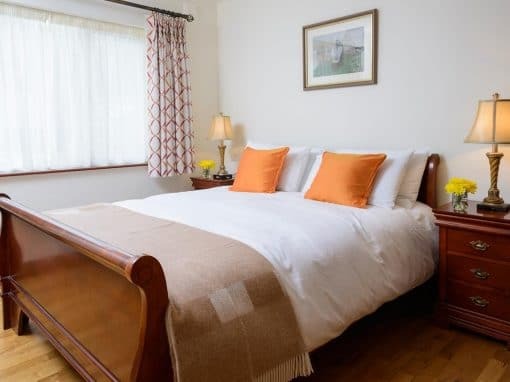 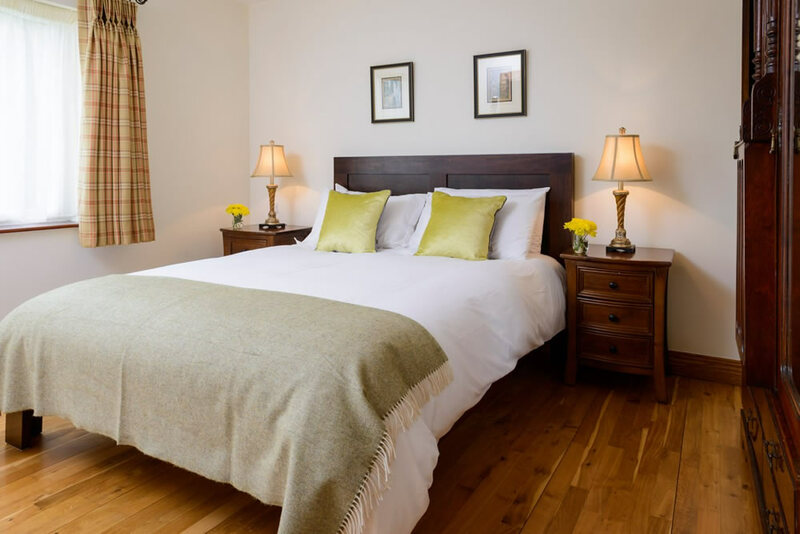 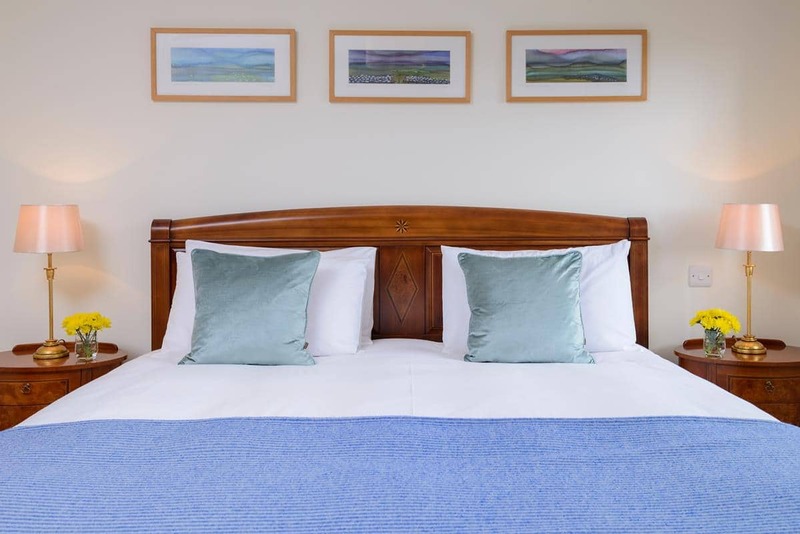 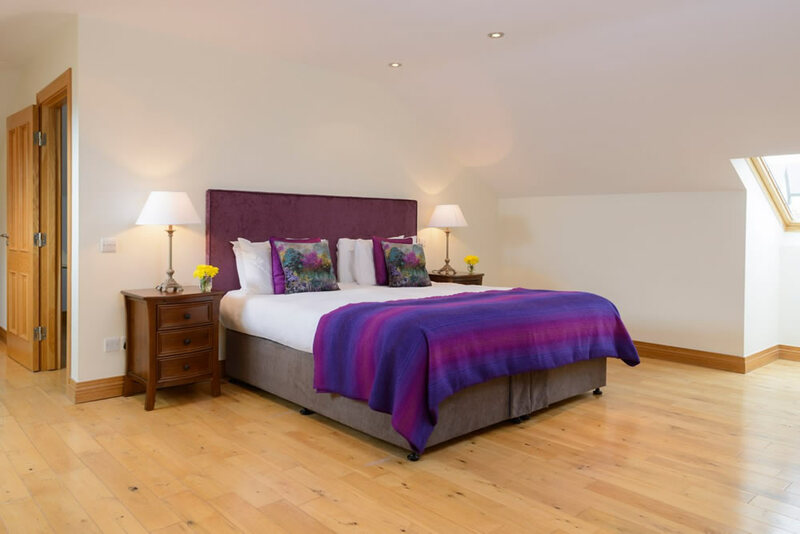 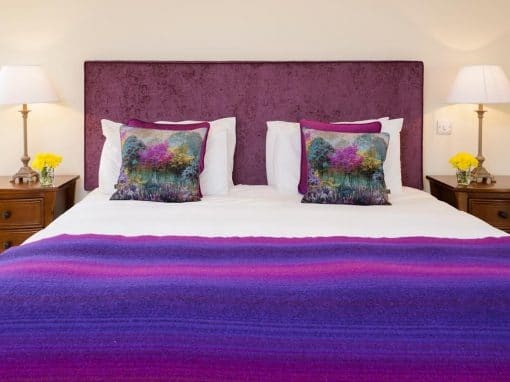 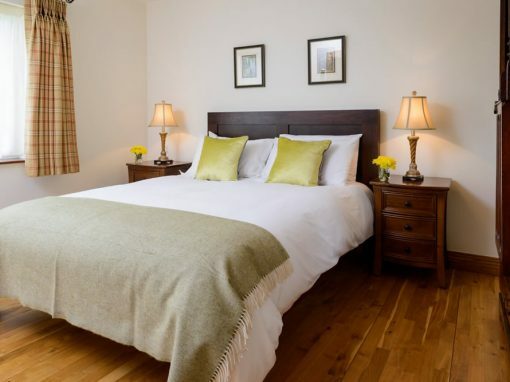 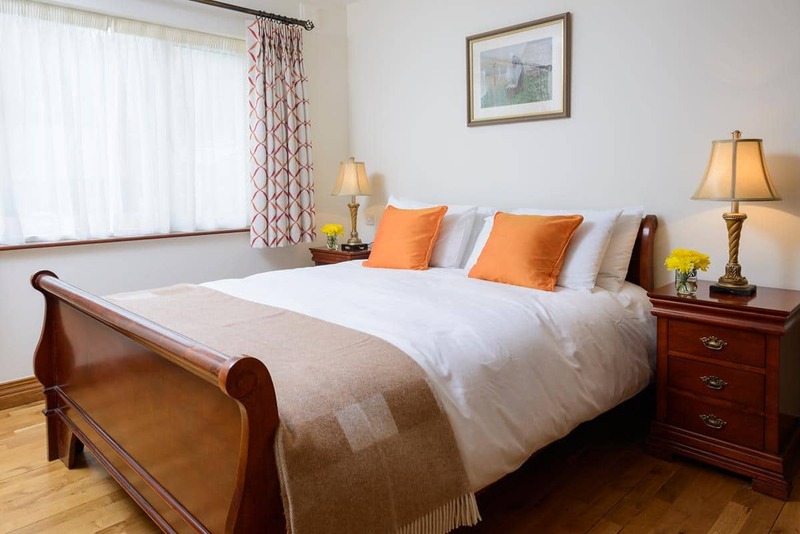 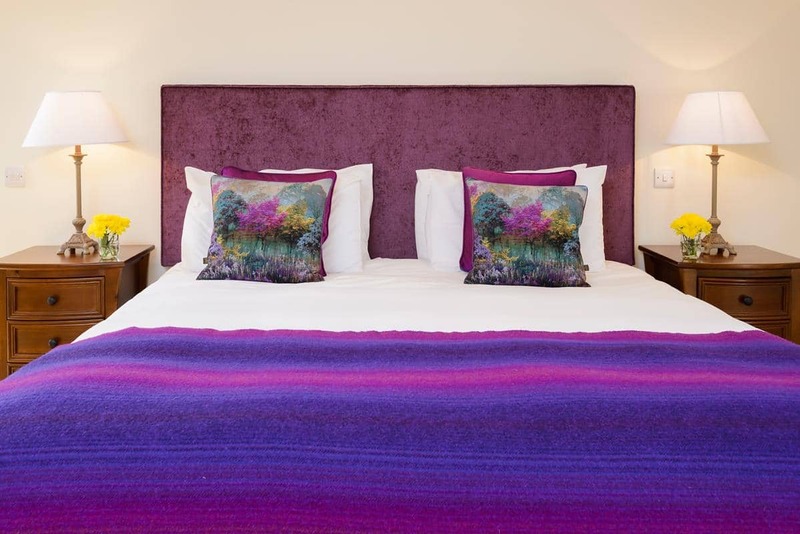 Other facilities include iron & ironing board, hairdryers in all rooms, stereo & hi fi in the kitchen & along with complimentary Wi-Fi throughout. 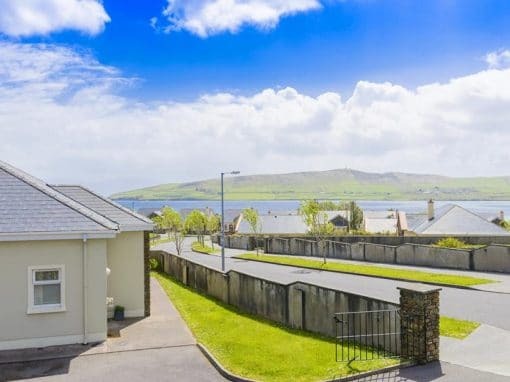 House 23 has a large garden and there is parking for 3 cars in a gated driveway. 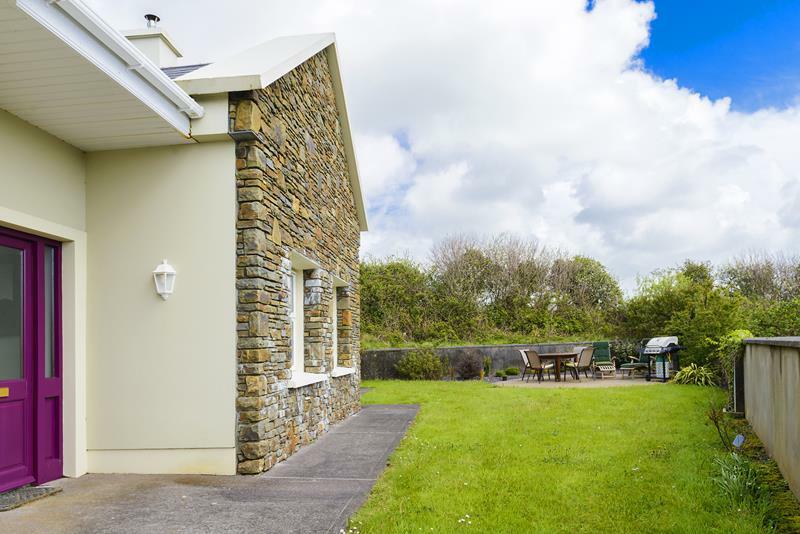 The secure garden has a seated patio area with a gas barbeque and offers the most magical space to enjoy & entertain overlooking Dingle Bay. 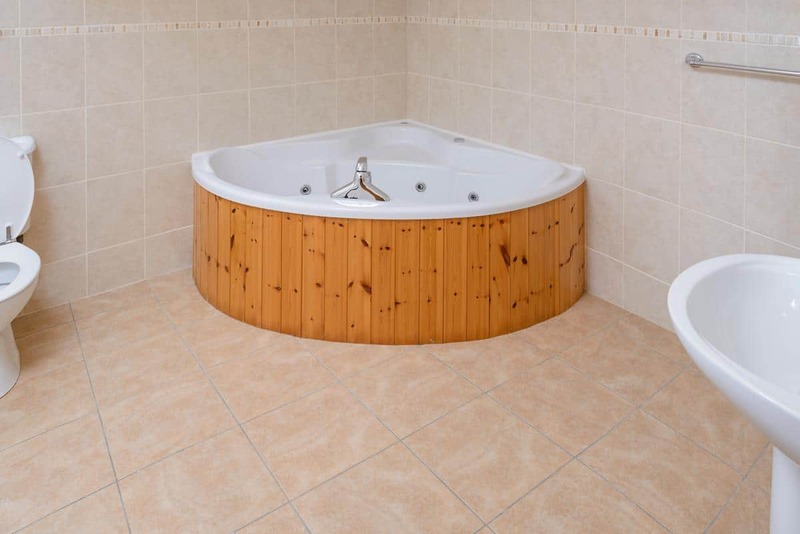 All rates include all utilities, taxes & charges.